One of the best mountains to hike in the Deerfield Lake area is Hat Mountain. 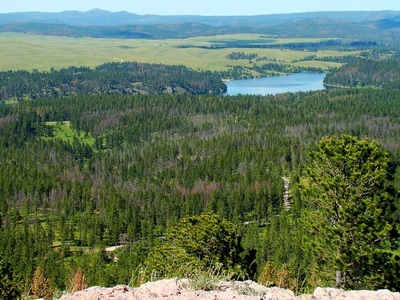 At 6,779 feet in altitude, Hat Mountain is prominent on the southwest skyline of Deerfield Lake. 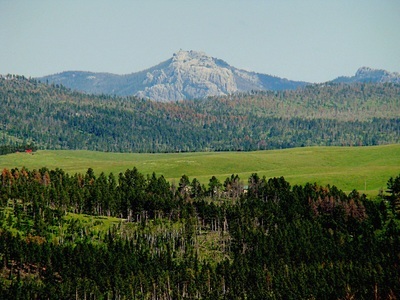 The appearance of the mountain is somewhat unique for this region of the Black Hills, in that the uppermost portion is largely devoid of trees, while lower portions of the mountain sustain thick pine forests. Extensive work has been going on since 2010 to restore Hat Mountain, which had been ravaged by excessive and irresponsible motorized vehicle use. Because of the flat rocky summit of Hat Mountain, visitors are treated to panoramic views of Deerfield Lake, Flag Mountain, Custer Peak, Terry Peak, Castle Peak and Black Elk Peak. 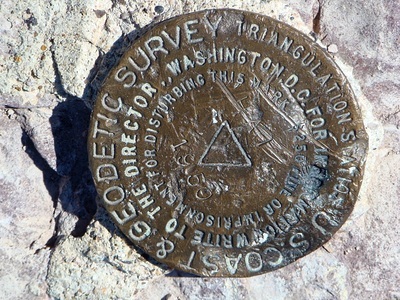 Look for a brass geodetic summit marker there. 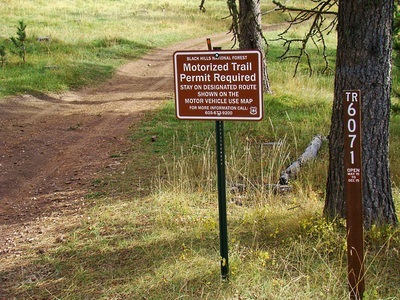 Visitors are asked to be respectful of this unique mountain by keeping vehicles on designated roads and trails, and leaving no trace. Hikers on Hat Mountain will usually see prayer cloths and tobacco ties on some of the trees. 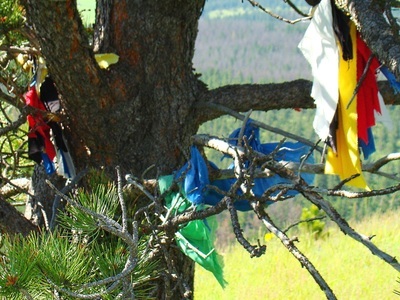 These have been placed by Native Americans as part of their religious beliefs. 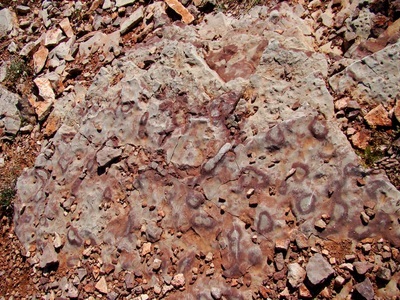 Visitors are asked not to disturb these. 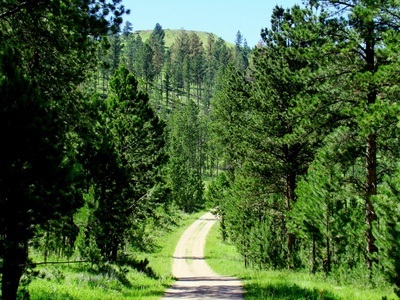 To access Hat Mountain, Hill City provides the closest paved road access. 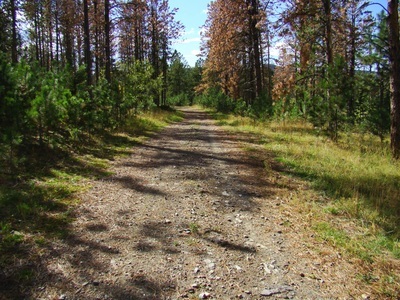 From Hill City, take Deerfield Road 15.5 miles to Williams Draw Road (forest service road 691). 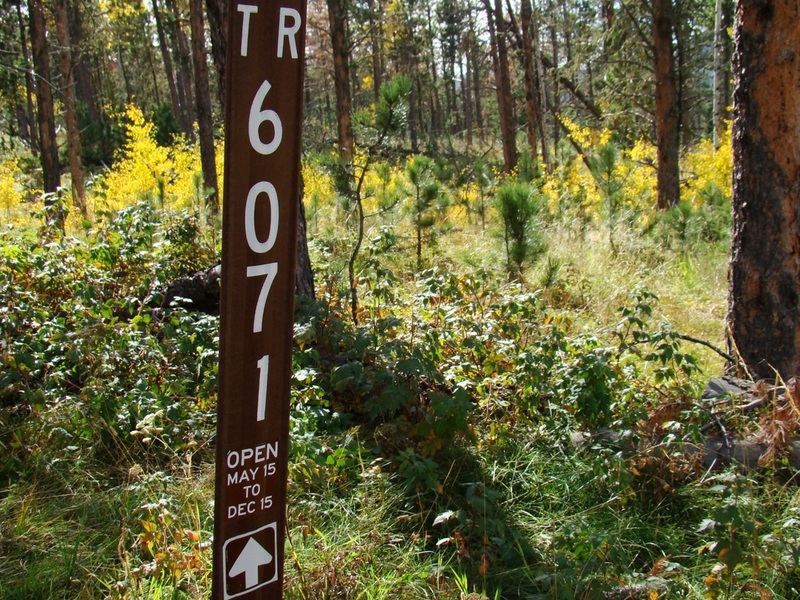 At .9 mile down the road, you will come to the junction with Forest Service trail number 6071. Please park at that junction in such a way as to not obstruct traffic. 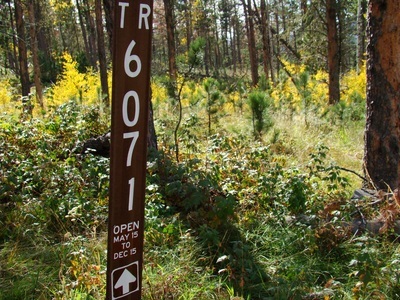 Continue on foot along trail 6071 for about 1 mile. 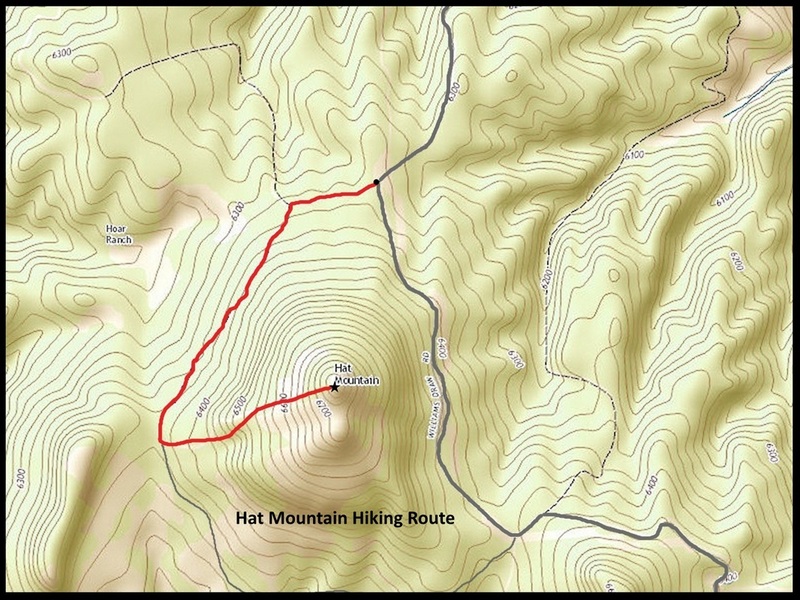 To your left as you hike south, there will be traces of an old road/trail that heads in an easterly direction up to the summit area of Hat Mountain. 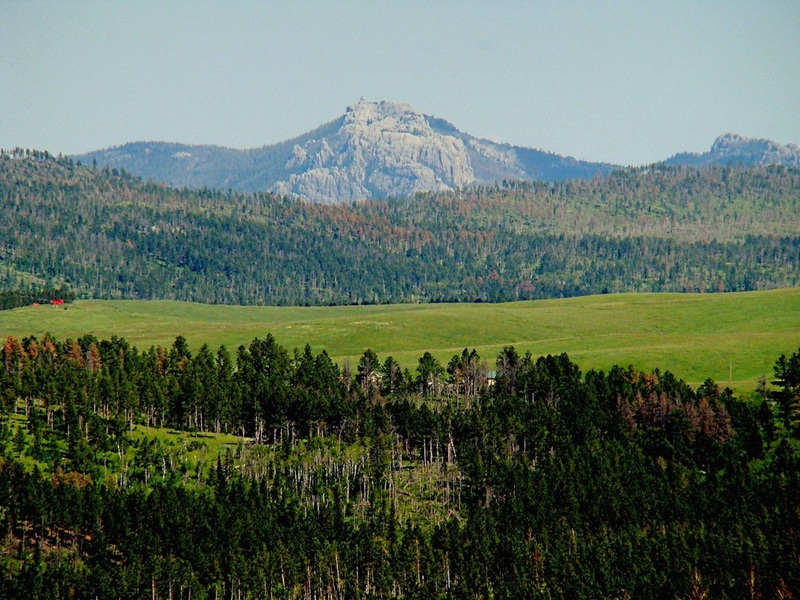 There is a “Hats off to Hat Mountain” sign near there. The old road/trail quickly fades away and this is where your compass and your eyesight is needed to keep you heading east up the mountain to the summit. 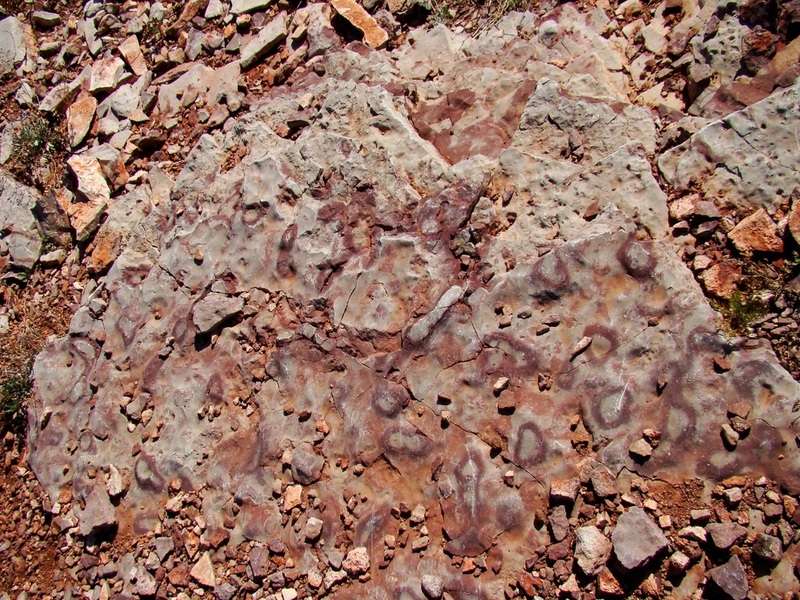 Please make mental notes of your surroundings going up, stopping to turn around periodically to see what you will be looking for going back down. 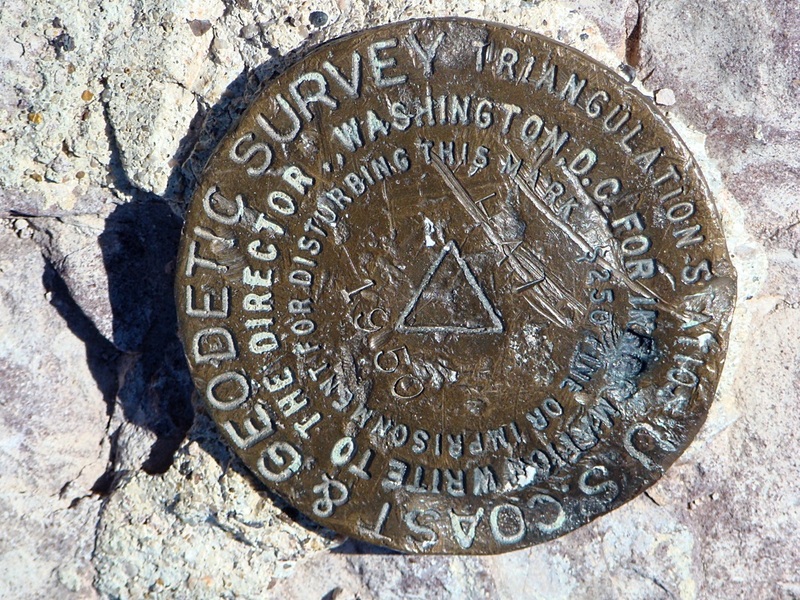 When you have enjoyed your time at the summit, check your compass for a true westerly direction and head back for Trail 6071. Since the trail curves around the entire western side of Hat Mountain, you should not have any problem if you come back to a slightly different point on the trail. Just turn north once you arrive at the trail and follow it back to where you parked. Williams Draw Road goes to and past the base of Hat Mountain. 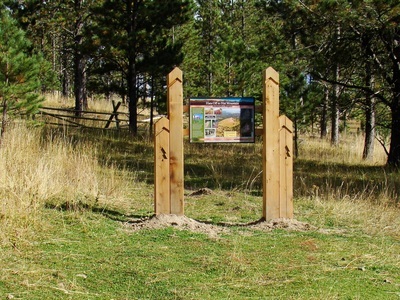 This Hat Mountain Restoration sign is in the general area where one should off-trail hike east up to the summit. 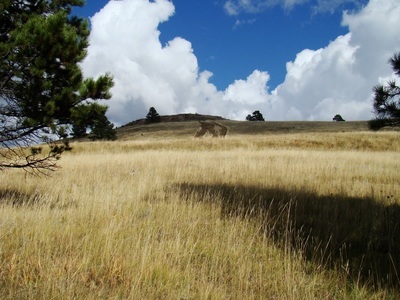 If you hike until you get to this open area on the west slope, it is a clear shot to the summit. Native American prayer cloths - please do not disturb.